There are only so many hours in a day. Chances are, you would rather spend your time being active, playing with your kids, or even working, than scrubbing the stove and toilet. Are you ready for a better solution that will help to free up more of your personal time? If so, you should consider hiring a professional house cleaner. Some of the ways this person or company can help improve your life are found here. Regardless of if you are working, taking care of children or both, you need your weekends to do the things you want to do and that you don’t have time for during the week. By hiring a professional house cleaner, you can spend your weekends doing what you want to do – rather than on your hands and knees scrubbing your house from top to bottom. Did you ever opt not to have someone over because your house was a mess or dirty? If so, don’t feel bad. You definitely aren’t alone. After all, most people would rather have a social life than an immaculate house. However, when you hire a professional house cleaner – you can have both. Now you can have friends and family members over at any time without fear of a messy or dirty house. Are you one of those people who have issues trying to concentrate on something if everything around you is a mess? Some people find that physical clutter impedes their creativity and even creates countless distractions. A professional house cleaner can help ensure this is no longer an issue by keeping things clean and in order for you. Are there certain cleaning tasks that you simply hate trying to do? If so, hire someone to do them for you. You can even customize what you want your home cleaner to do so that the only chores they don’t attack are the ones that you don’t really mind doing. This makes having to clean a bit less tedious and stressful. 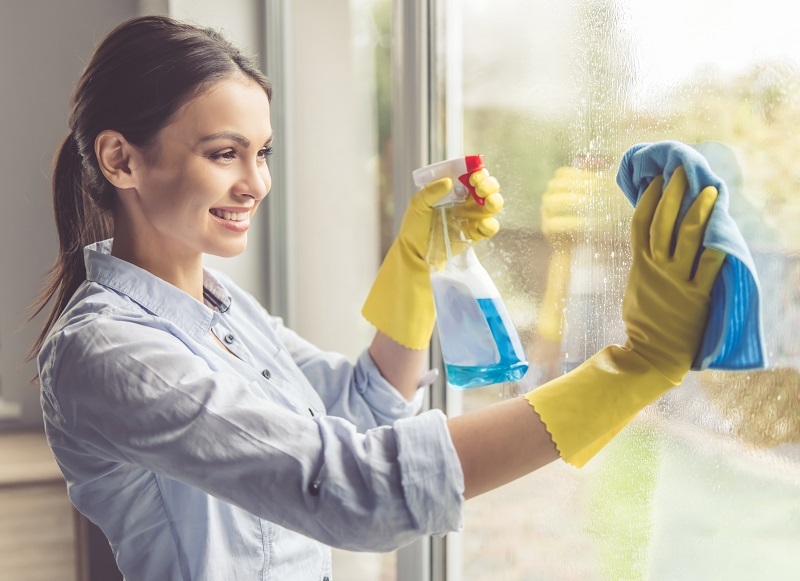 After you have worked all day, or taken care of your kids without a break, chances are you don’t want to spend your evenings cleaning your house. You’re tired, ready to relax and unwind. This is only natural. Just remember – some people have chosen to be a house cleaner as their full-time career. As a result, they will handle all this for you and you are supporting their work. It’s a win-win scenario. The right house cleaner is going to significantly improve your life and the life of your family. You will have more time to do the things you enjoy and to spend with those you love. 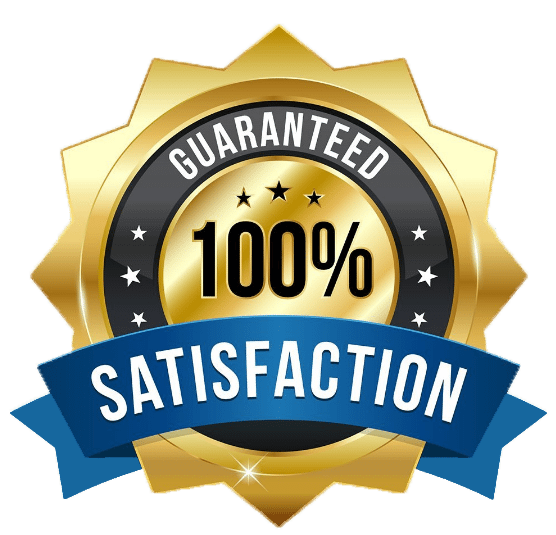 In the long run, hiring the professionals to clean your house is a decision that will make your happier, give you more free time and keep your house looking great.